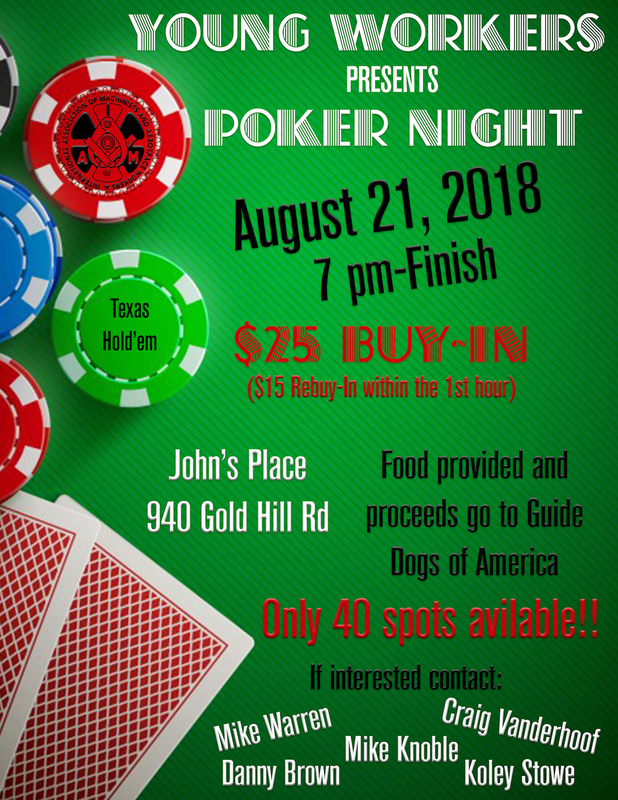 The Young Workers Committee is hosting a Poker Night, August 21st, at John’s Place on Gold Hill Rd in Fort Mill, SC. This is a limited seating event with food provided. All proceeds will go to Guide Dogs of America!! See the flyer below for all the details and sign up early. Cupcake Day at Renaissance West STEAM Academy! This is what giving back to the community is all about! 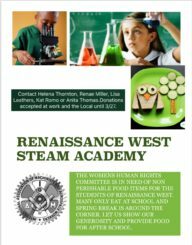 Members from Women’s Human Rights and Young workers Committees from Victory Lodge 1725 hosted a cupcake day for the students of Renaissance West STEAM Academy, in celebration of EOG testing completion. 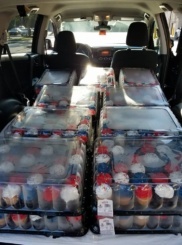 Louis Gilmore, Recording Secretary Helena Thornton, Young Workers Committee Chair Craig Vanderhoof, and IAM District 141 AGC Mike Fairbanks delivered the goodies and joined in the festivities. 2018 Union Golf Tournament Now Open for Registration! 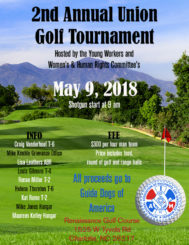 The 2018 Union Golf Tournament, Sponsored by the Young Workers and Women’s & Human Rights Committees is now open for registration! 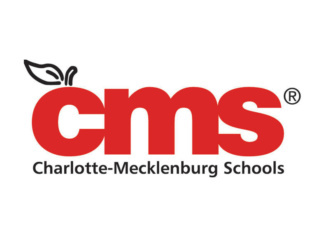 The Tournament will be Wednesday, May 9th at Renaissance Golf Course in Charlotte. Shotgun start at 9am. See the flyer for more information!!! 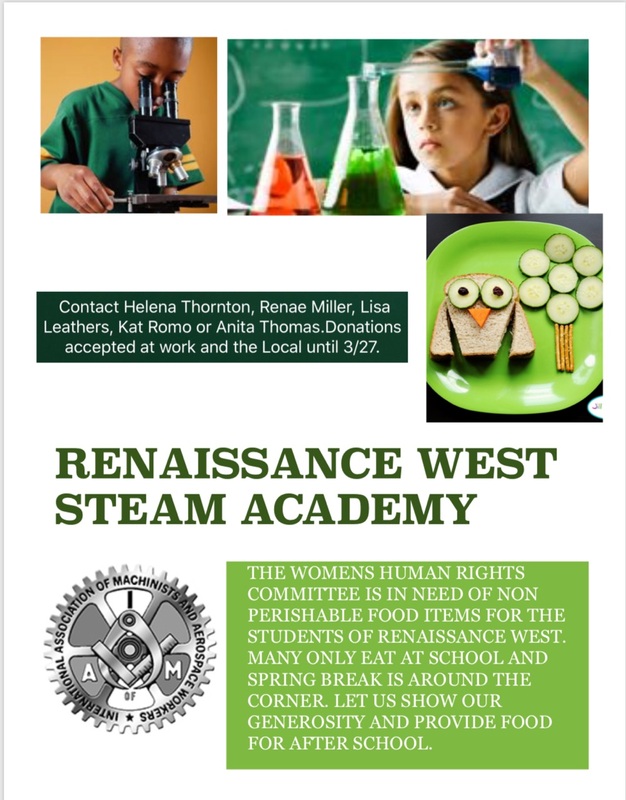 The Womens Human Rights Committee is in need of non perishable food items for the students of Renaissance West. Many only eat at school and spring break is around the corner. Let us show our generosity and provide food for after school. Contact Helena Thornton, Renae Miller, Lisa Leathers, Kat Romo or Anita Thomas. Donations accepted at work and the Local until 3/27. The holiday season is often time for family and giving to those that are less fortunate. 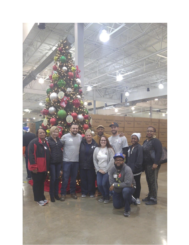 With that being said the Young Workers Committee of Local 1725 out of Charlotte, NC, asked the Women’s/Human Rights Committee to team up and volunteer at Operation Christmas Child. Young Workers/Women’s/Human Rights Committees Featured on GoIAM.org!! Did you know that Victory Lodge 1725’s Women’s, Human Rights and Young Workers Committees are currently featured in an article on the official website of the IAM? That’s right… members of our lodge are getting national attention for the work they are doing, often behind the scenes, to server our members and the community at large. 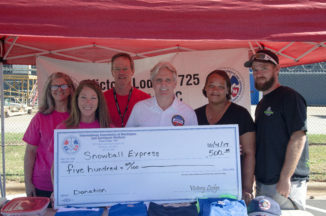 The Women’s/Human Rights and Young Workers Committees of Victory Lodge 1725 hosted the 1st Union Golf Tournament at Larkhaven Golf Club in Charlotte NC on Wednesday May 3. There were 88 golfers with about a dozen spectators in attendance. The event raised over $2000 for the Levine’s Children’s Hospital. We would like to thank everyone who came out, donated, or sponsored this event.